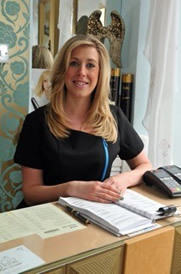 Senior stylist Katie has been a member of the 'Halo' team for 10 years. After starting as an apprentice and working up she is now self employed within the salon. 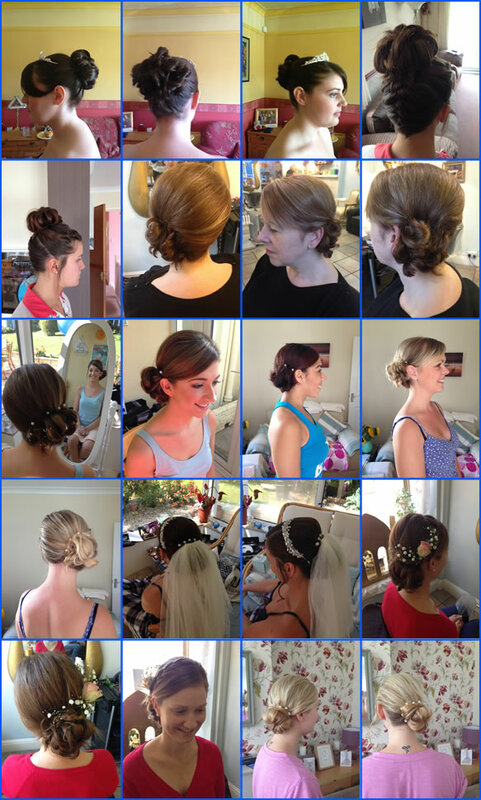 As well as creating classic and modern styles in all aspects of ladies hairdressing she has also trained in Barbering and has gained a diploma with L'oreal in contemporary bridal hair. Below is a gallery of some of Katie's work. To see any of the images in more detail, just click on it and you will see the full size orginal picture.